My 16-month-old daughter doesn’t read my blog. I guess she has better things to do. That means I can share what I am giving her for Christmas with you, dear readers. Don’t tell her. I am always looking for gift ideas that will hopefully stand the test of time. And of course, comfy pajamas are a must for the holidays. Here is my list for my daughter this year. I should note that I don’t really follow age requirement labels on toys, but if a set contains small pieces, I’ll store them away for when she is older. 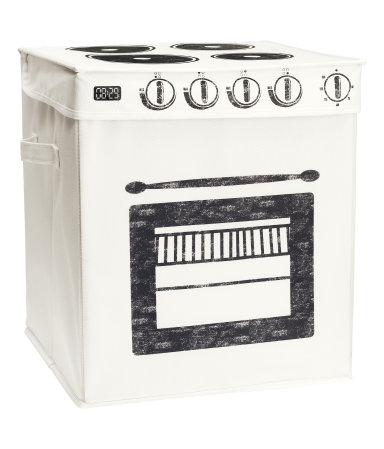 I wrote about this stove canvas box earlier this month. I ordered it to place under the tree Christmas morning from Santa (spoiler alert, I guess I’m actually Santa). This wooden cooking set. It is from Melissa & Doug, where for only $1.99 you can have items personalized. So I ordered this set with my daughter’s name printed on them. 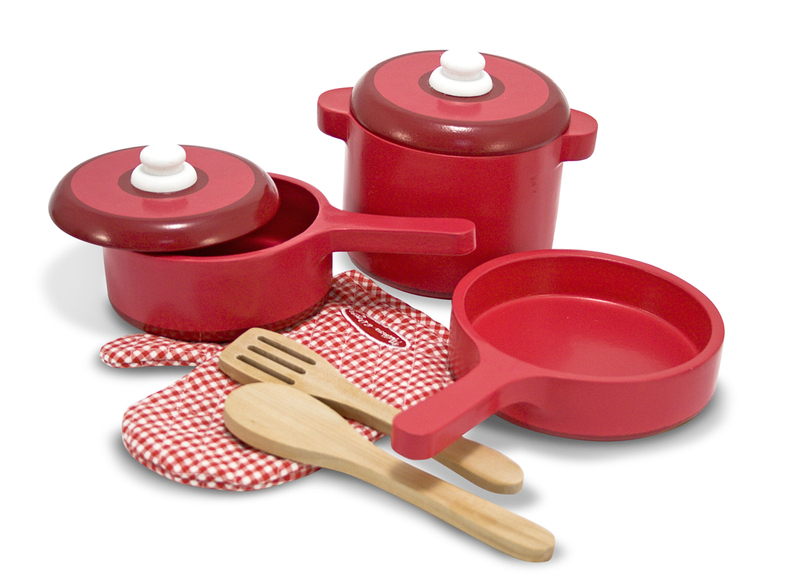 Also inside the canvas box will be this food set. 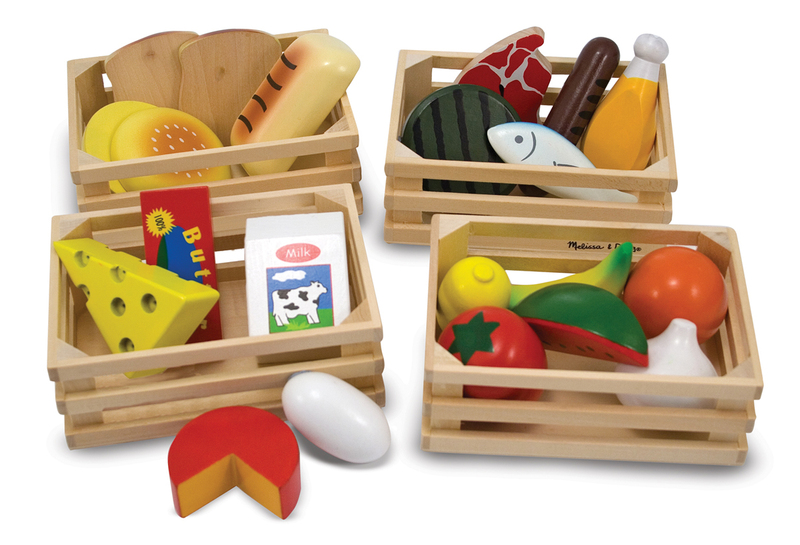 I am a big fan of the quality of Melissa & Doug products. 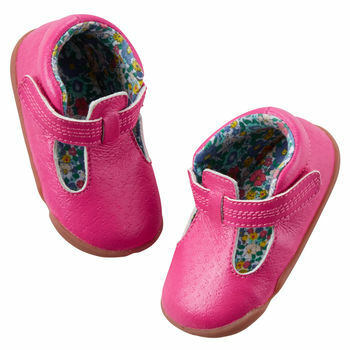 I found it incredibly difficult to find quality shoes for my daughter that would stand up to toddler activities and that she would actually leave on her feet. Remember this post? These shoes from Carter’s have been fantastic. My sister-in-law and I both swear by them for our little ones. I fell in love with these lobster pajamas available at the restaurant in Maine where my mom and I ate the most delicious lobster rolls. I wanted to buy them but the smallest size they had was 2T (way too large for my little peanut) so I passed. Two weeks later I am still obsessing over them but luckily they’re available online! She won’t grow into them for a while but I can live with that. I need them in our lives. I’m passing on this last one for this year but I wanted to share it because it’s fantastic! 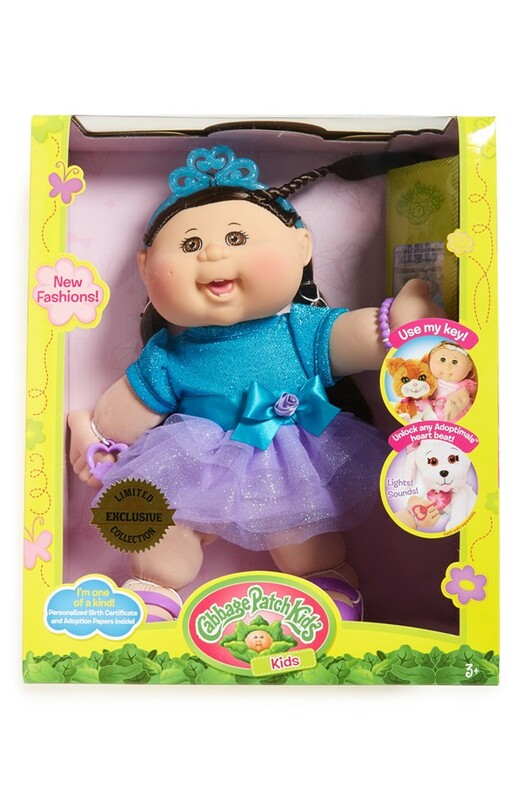 Nordstrom has a special Cabbage Patch available this year that is just like the classic one I had as a child. it is part of their limited edition vintage toy line out for the holidays. I am a little offended that 1983 is considered “vintage” by the folks at Nordstrom, but if my daughter was a couple of years older I’d be jumping all over this. What gift ideas do you have for babies, toddlers, and kids? You’re safe sharing them here. My blog isn’t popular among the newborn to three-year-old demographic. That sounds adorable! I can’t wait to check out your gift guide!